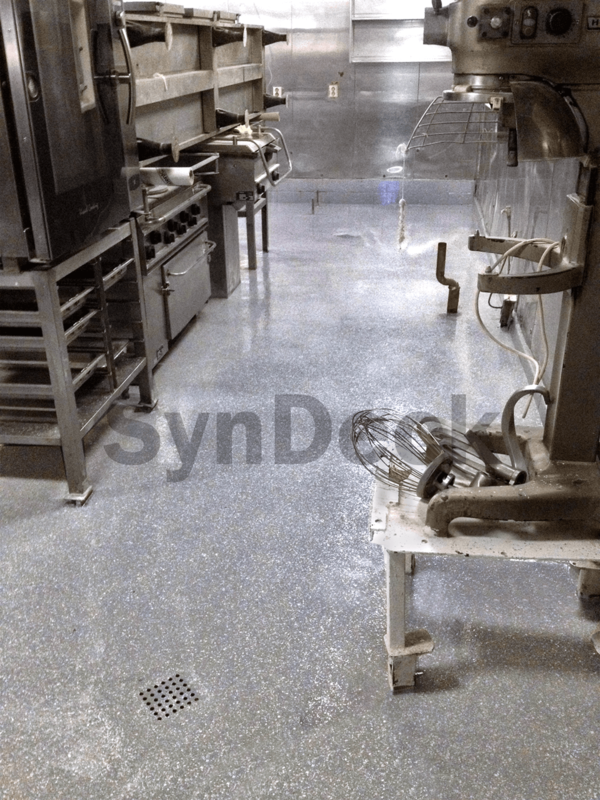 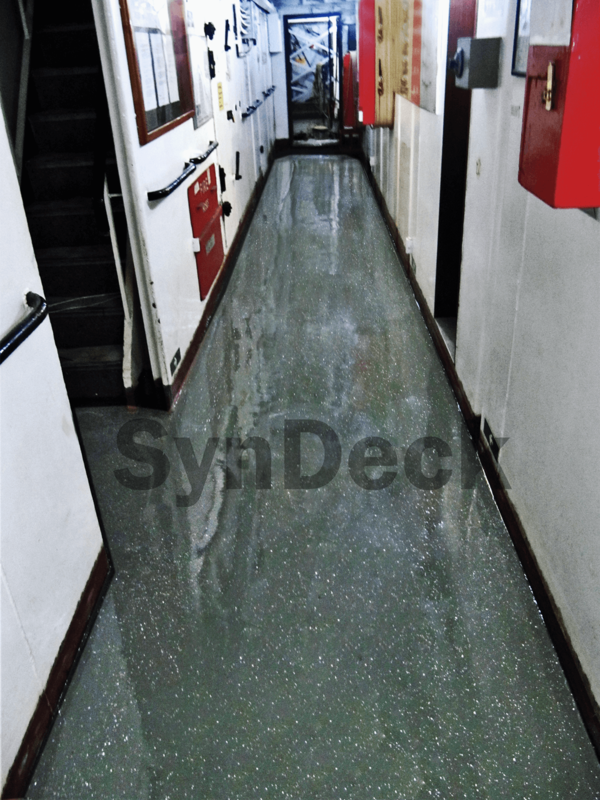 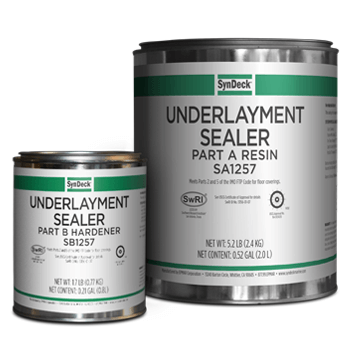 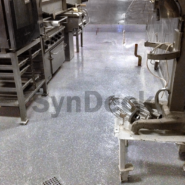 SynDeck® Underlayment Sealer SS1257 is a fast cure, marine IMO underlayment sealer. 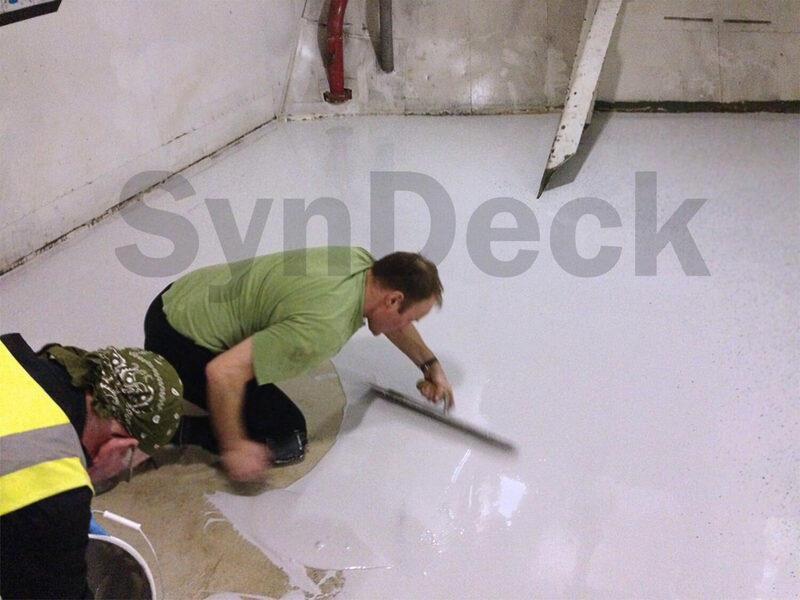 It is designed for use over underlayments and other surfaces where high porosity is a concern. 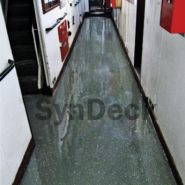 This two-component, high thixotropic index epoxy seals marine underlayments prior to application of color coats or other deck coverings. 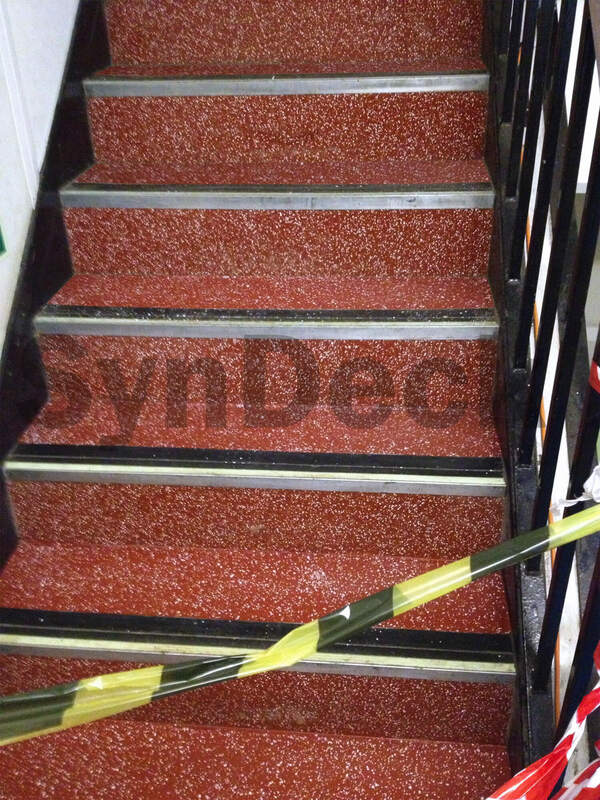 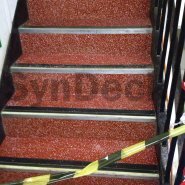 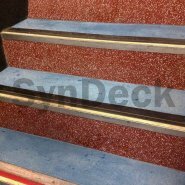 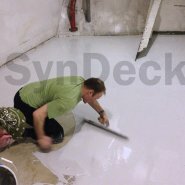 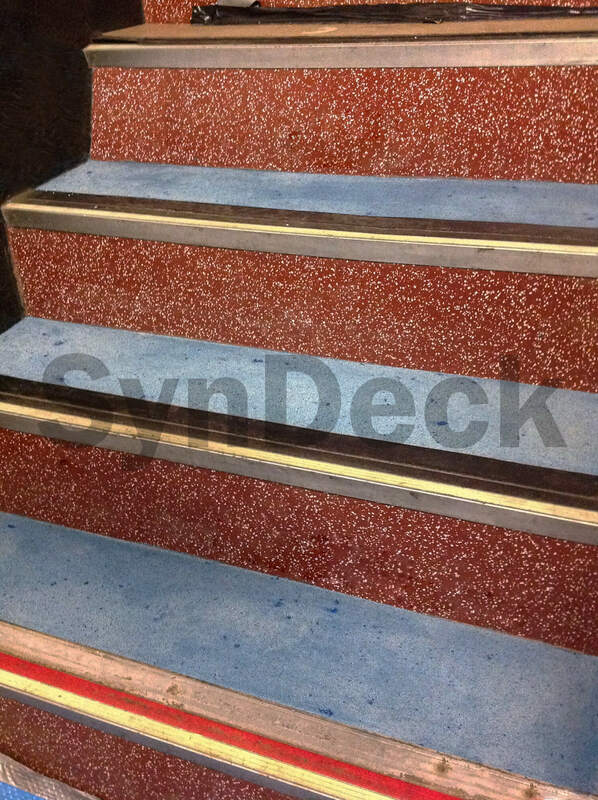 SynDeck Underlayment Sealer is UK Navy approved.